The Kingdom of Lo in the Mustang Region of Nepal is one of the most remote kingdoms on earth. 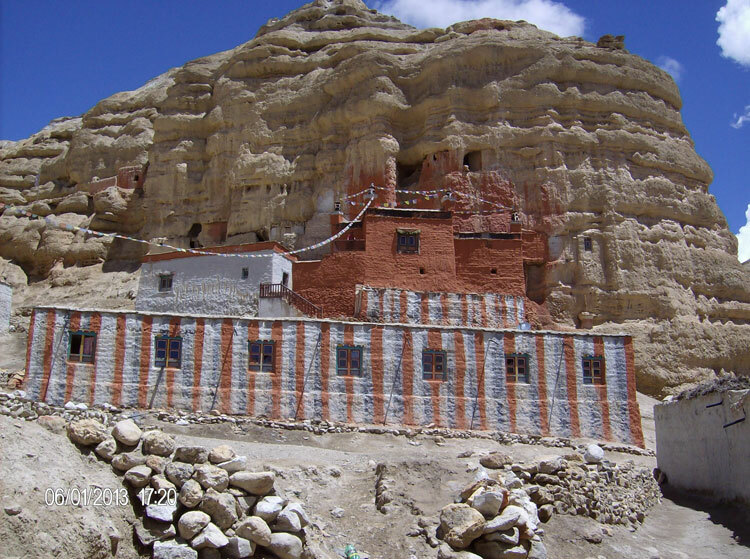 One of the few remaining authentic Tibetan cultures still left in the world, the northern part of this astounding kingdom is open to a small number of fortunate permit holders each year. 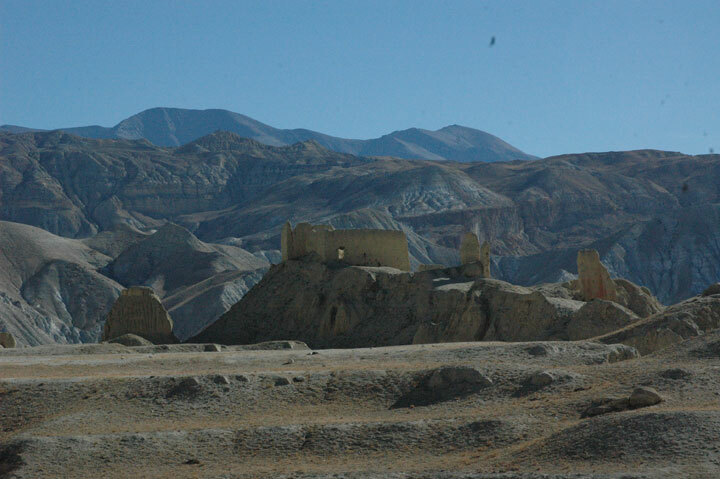 For the adventure of a lifetime, join us as we explore the dramatic landscape and ancient culture of this isolated region. 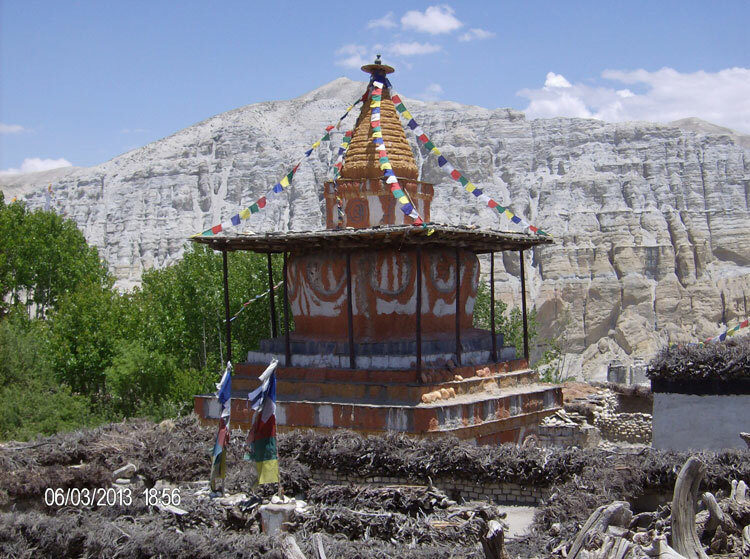 Sheltered by such massive Himalayan peaks as Annapurna and Dhaulagiri, Mustang is a rugged moonscape of walled monasteries, windy plains and towns that time forgot. 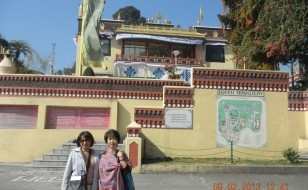 The founder of Tibetan Buddhism, Padmasambhava, came here in the 8th century to defend Buddhism against the forces trying to destroy it. 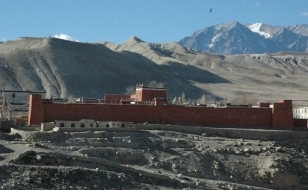 To celebrate his successful battle, he built the temple of Lo Gekhar that still stands today, surviving along with an unadulterated Tibetan culture that cannot be found elsewhere. 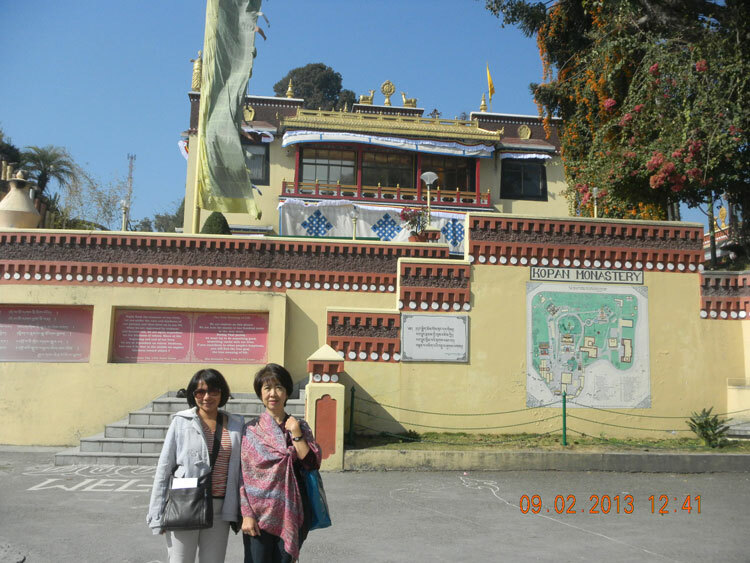 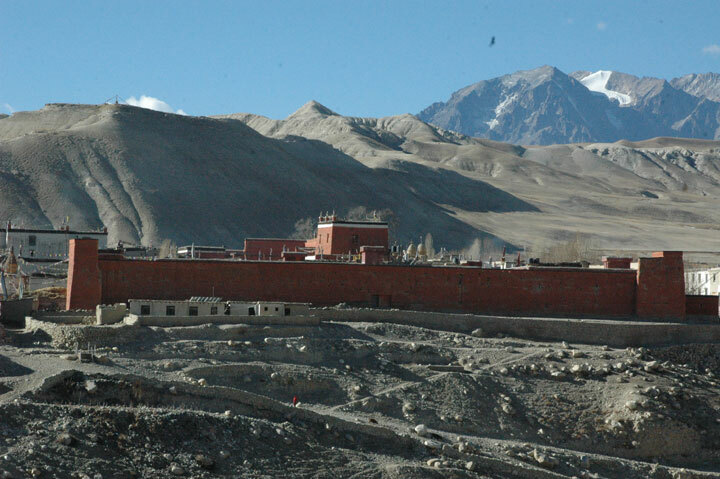 The kingdom of Lo is strategically positioned along the main trade route between Tibet and India. 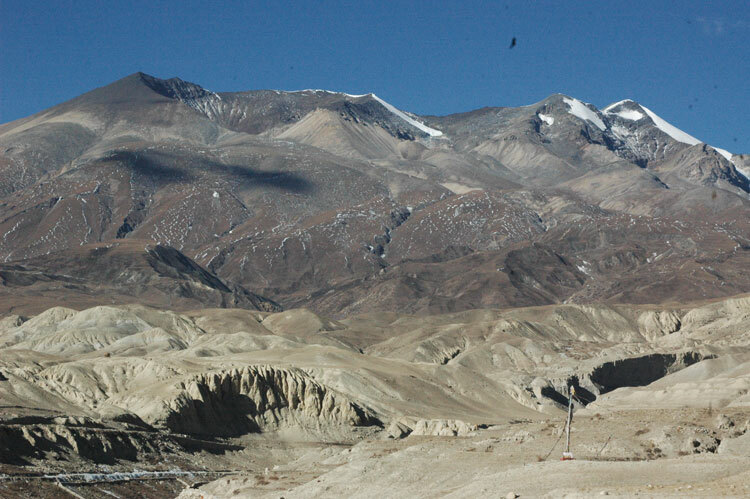 In the 15th-17th centuries traders carried salt and wool to India and spices and grain back to Tibet, following the course of the mighty Kali Gandaki River. 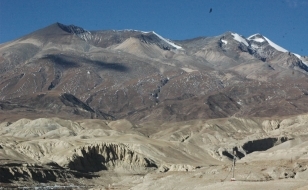 The Kingdom of Lo was part of Tibet until it joined with Nepal in 1790. 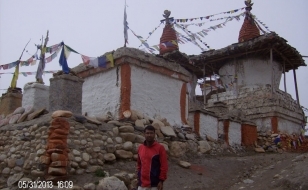 This district is the lone bastion of traditional Tibetan Buddhist culture and religion in the predominantly Hindu Nepal.The kingdom was closed to outsiders in 1960, when eastern Tibetans began their fight against Chinese forces. 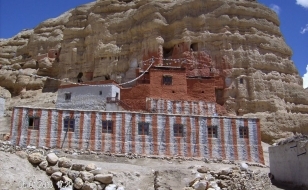 The region was not reopened to outsiders until 1991, and upper Mustang is still closed to casual visitors. 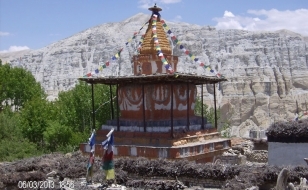 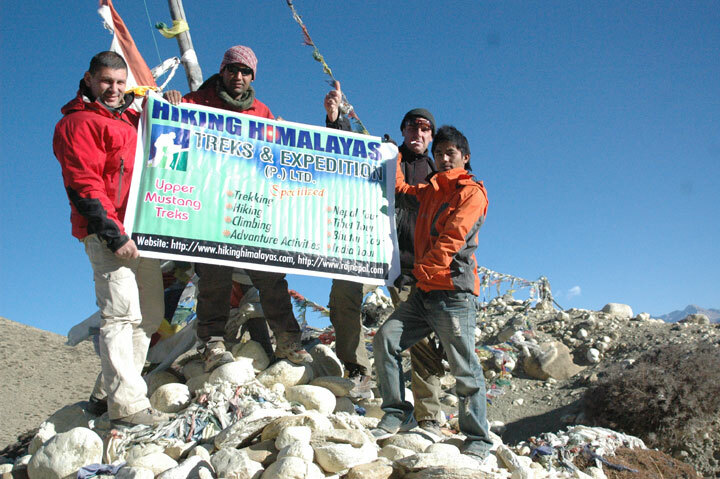 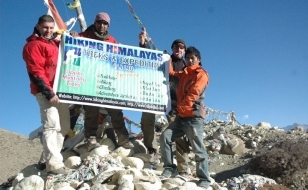 A small number of permits are issued each year to trekking companies, and a government liaison accompanies each trekking party in the restricted area of upper Mustang. 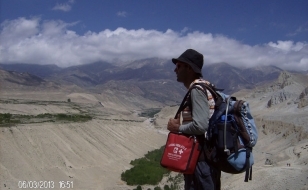 Mustang enjoys a longer trekking season than the rest of Nepal because it lies beneath the rain shadow of the Himalayas. 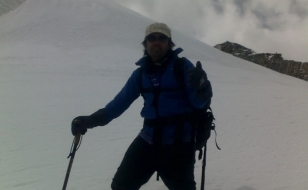 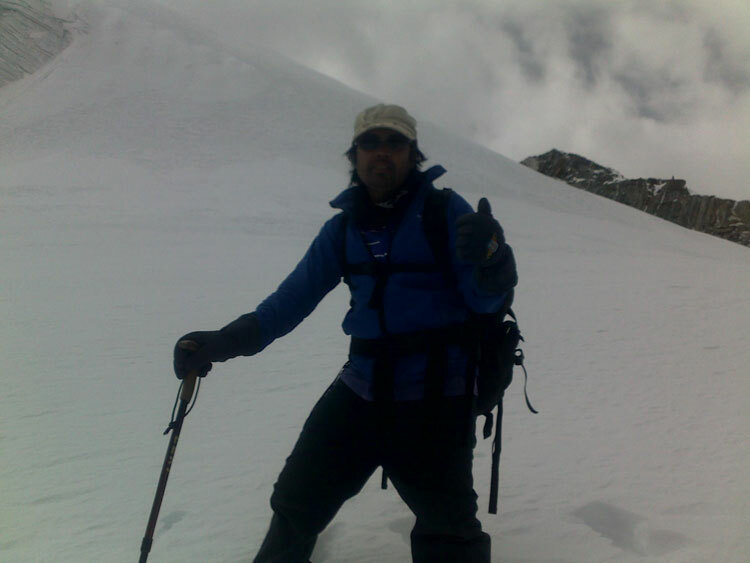 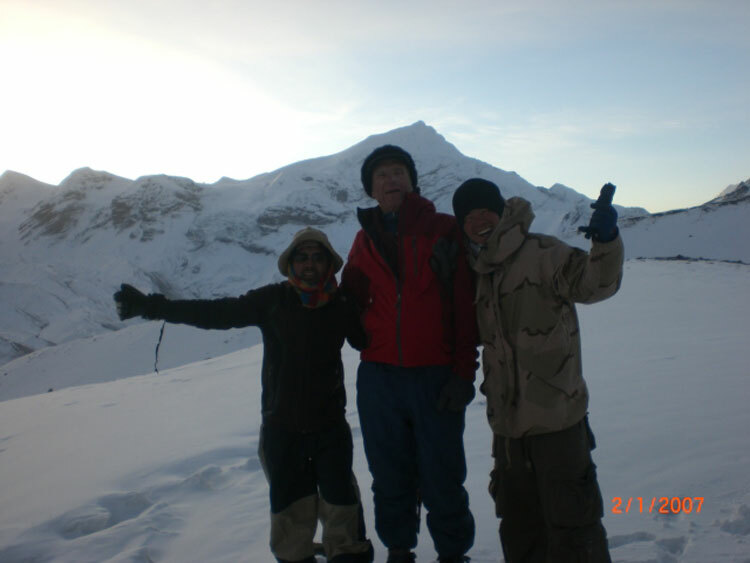 It is not subject to the monsoons that hit other parts of the country and make trekking difficult. 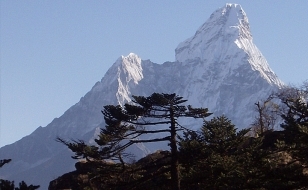 Because of the windy plains and arid landscape, this region is more rugged than other trekking areas of Nepal. 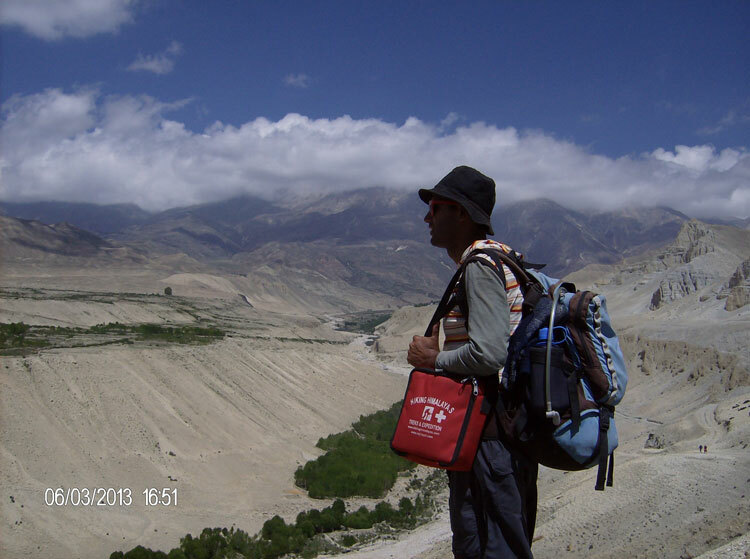 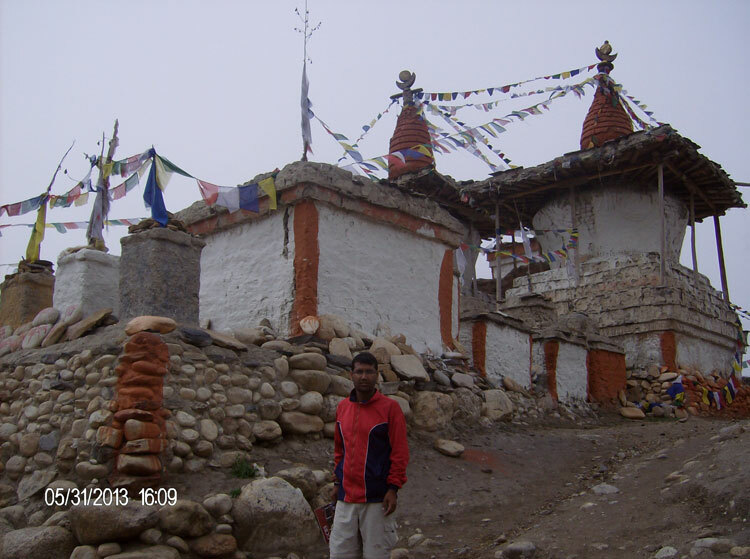 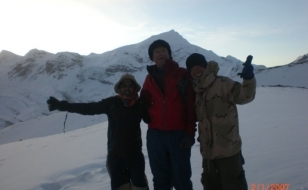 Recent pictures of Upper Mustang Trekking. 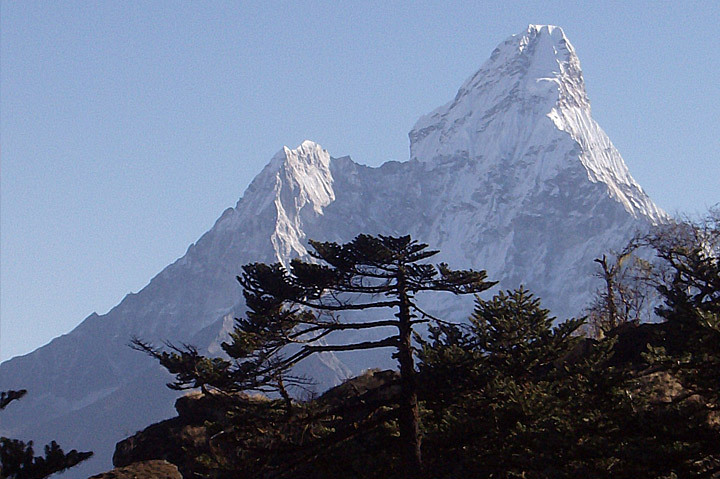 Best season: Sep/ Oct/ Nov/ Feb/ March/ Apr/ May/ June.